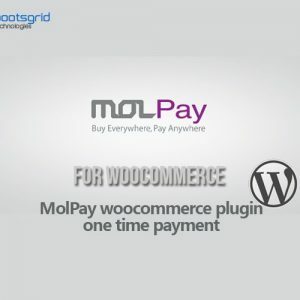 Online retailers can immediately introduce finance offers simply by adding the Pay4Later Payment Gateway to an existing wordpress woocommerce store. The Pay4later finance option is displayed on the the Checkout. The customer can select from a choice of credit options offered by the retailer (for example, 12 months interest free credit or 24 months classic credit) and specify a deposit. 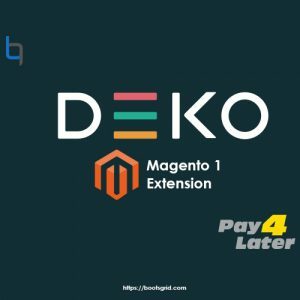 Pay4Later payment option at checkout. Automatically relayed accept, refer, decline, fulfill and cancel messages. Default deposit and much more! Set minimum finance amout for dekopay finance in admin. 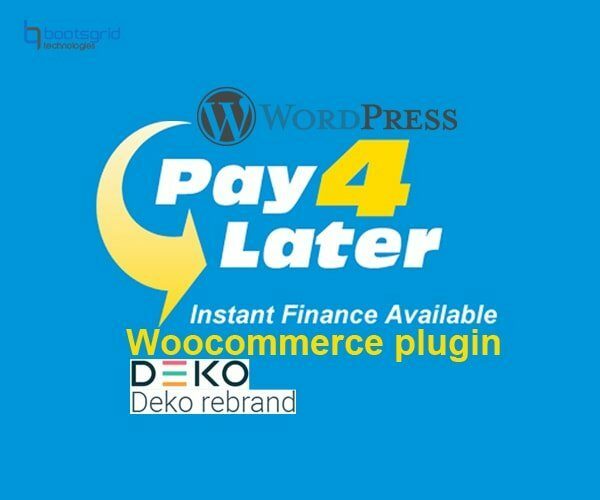 Pay4Later wordpress woocommerce – Online retailers can immediately introduce finance offers simply by adding the Pay4Later Payment Gateway to an existing wordpress woocommerce store. The Pay4later finance option is displayed on the the Checkout. The customer can select from a choice of credit options offered by the retailer (for example, 12 months interest free credit or 24 months classic credit) and specify a deposit. User configurable Pay4Later finance settings including min value, max value, default finance rate, default deposit and much more! 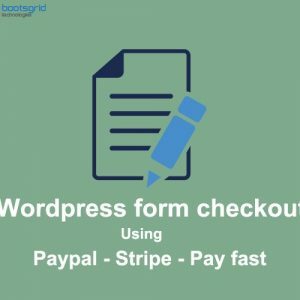 Cheap and best finance plugin nd you never expect from this other providers. Good customer support. A good solution in reasonably priced.